For a limited time you can download for free this 7 hour video training course to learn how to determine potential online criminal activity, legally gather evidence, search and investigate wireless attacks. Digital crime is more prevalent than ever and attacks are becoming highly complex. Security software can't pinpoint it — the eyes and expertise of a trained computer forensics professional is necessary. 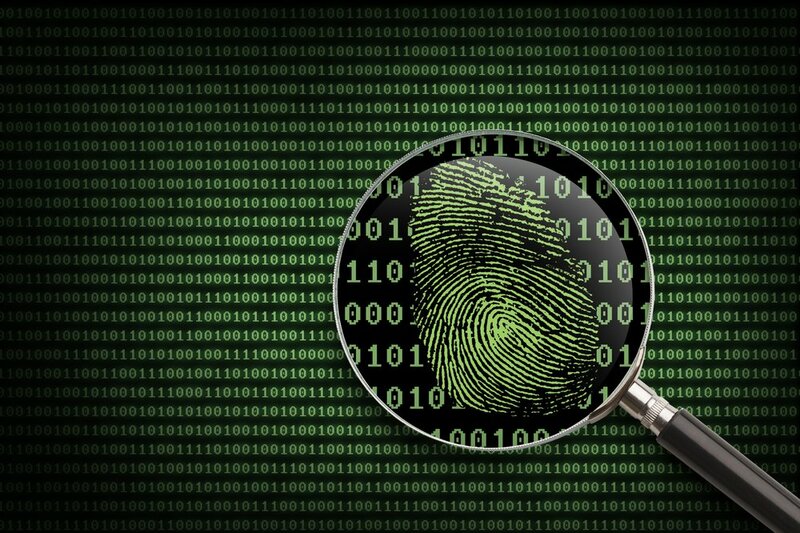 This Computer and Hacking Forensics training course teaches you how to become that professional. Available now for a limited time. At the conclusion, you will have been taught the concepts included in the computer forensics industry leading EC-Council CHFI certification exam.